Home Tags Posts tagged with "fashion retailer"
ASOS shares have plunged by 30% after it issued a second profit warning in three months. The UK’s online fashion retailer blamed the strength of the pound, which hurt overseas sales and forced it to launch a series of promotions. International revenues in the three months to the end of May grew by just 17%, against 48% a year earlier. Chief executive Nick Robertson admitted the retailer’s performance was “not what we had hoped for”. The pound has risen 10% in value over the last year. ASOS cut its forecast on profit margins to 4.5% from 6.5% on a sales target of £1 billion ($1.6 billion) for the current financial year. That would imply a fall in profits to £45 million ($72 million) from a previous forecast of £65 million ($105 million). ASOS, which achieves a high proportion of revenues from womenswear, recently launched a series of promotions. These normally represent 3% of sales but rose to 8% in its third quarter. But the discounts were not enough to offset the decline in its overseas sales, which account for 60% of the retailer’s total revenues. ASOS warned in March that the costs of new warehousing in the UK and Germany, as well as start-up expenses in China would hit earnings. Half-year pre-tax profits fell 22% to £20.1 million ($32 million). Nick Robertson said sales in the three months to the end of May were strong, up 25% across the group and 43% in the UK. But overseas growth has been slowing in each quarter for the past year. US sales were up 17% compared with 59% a year ago, while sales growth across Europe of 37% compared with a 56% rise a year earlier. For the rest of the world, sales slowed to a trickle of 1% compared with 38% the year before. Nick Robertson said the result was a higher proportion of sales came from the UK and Europe, where margins are lower. 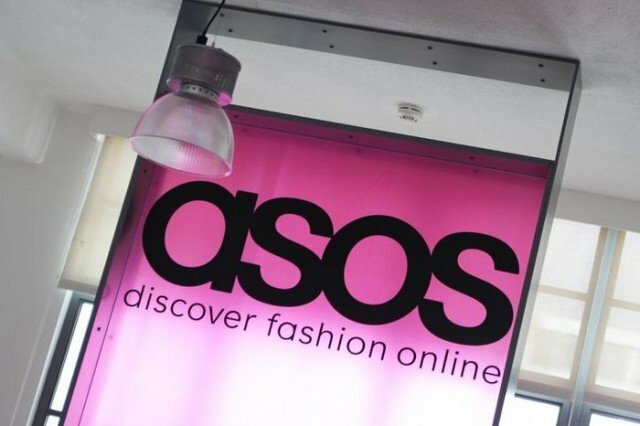 ASOS, which stands for As Seen on Screen, is targeting annual sales of £2.5 billion ($4 billion). It reported total sales of £754 million ($1.2 billion) in its last set of full year results to the end of August 2013 a rise of 40% on the year before. Its share price soared to 7111p earlier this year, more than doubling the company’s value on the year before, but has since slumped amid profit concerns. Nick Robertson said: “Whilst our profit performance for this financial year is not what we had hoped for due to an unusual combination of factors, our accelerated investment in technology and infrastructure to support our £2.5 billion [$4 billion] sales ambition is progressing. Rihanna has won a legal battle with British clothing retailer Topshop over a T-shirt bearing her image. Rihanna, 25, sued Topshop’s parent company Arcadia for $5 million over the T-shirts, which featured a photo taken during a video shoot in 2011. The singer’s lawyers told the High Court in London the fashion chain duped fans and may have damaged her reputation. They said the picture was “very similar” to images used on CD sleeves for one of her albums. 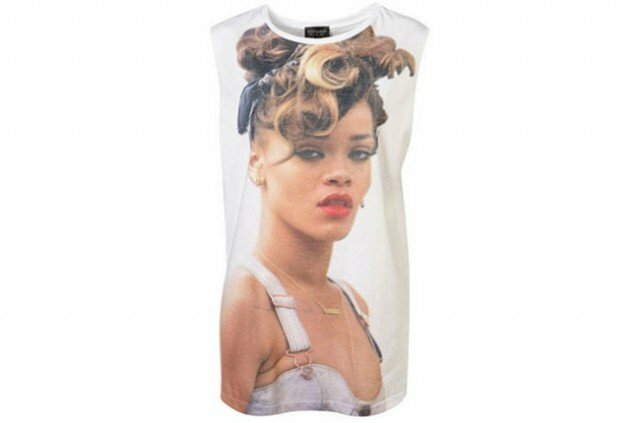 Judge Colin Birss ruled that a “substantial number” of buyers were likely to have been deceived into buying the T-shirt because of a “false belief” it had been approved by Rihanna. He said it was damaging to her “goodwill” and represented a loss of control over Rihanna’s reputation in the “fashion sphere”. Topshop’s lawyers had claimed Rihanna was making an unjustifiable bid to establish a “free standing image right” over use of her picture in the UK. The photograph used by Topshop had been taken during filming of a music video in Northern Ireland in 2011. In a two-minute judgment, Justice Colin Birss said there was “no such thing as a general right by a famous person to control the reproduction of their image”. “The taking of the photograph is not suggested to have breached Rihanna’s privacy,” he continued. “The mere sale by a trader of a T-shirt bearing an image of a famous person is not an act of passing off. Justice Colin Birss did not make an assessment of any liable damages in his ruling. Topshop said it was “surprised, disappointed and perplexed” by the High Court decision. 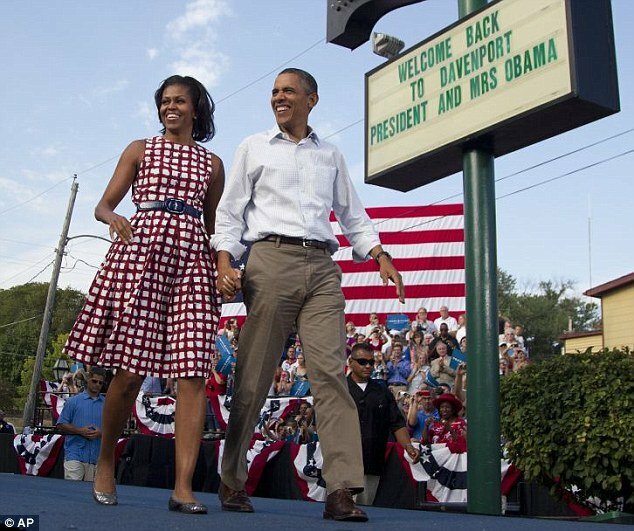 “There was no intention to create an appearance of an endorsement or promotion,” it said. Rihanna has her own fashion line at River Island. Her first collection for the fashion retailer went on sale in spring 2013.